Highly customised WordPress theme. 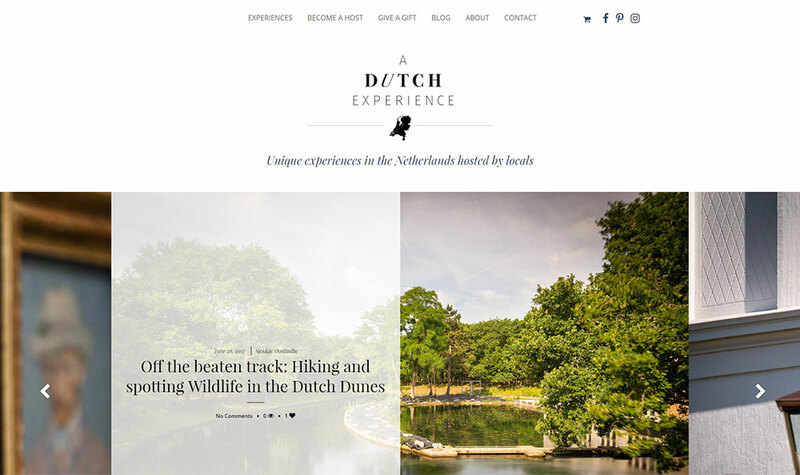 Event based site promoting unique experiences in the Netherlands hosted by locals. The site also features a Woocommerce webshop for gift cards.